One of the aspects that helps us to turn parts around quickly is our in-house machine shop. Having our own shop, equipped with the most up-to-date mold development software and programming, lets us keep precision at an absolute maximum while turning the job around quickly. For even more efficiency and control, we make all quality adjustments and revision on site too. Our machine shop can even deliver quick, accurate turn around on prototypes, samples and specialty fixtures, as well as a number of production inserts to which we can bond rubber materials. 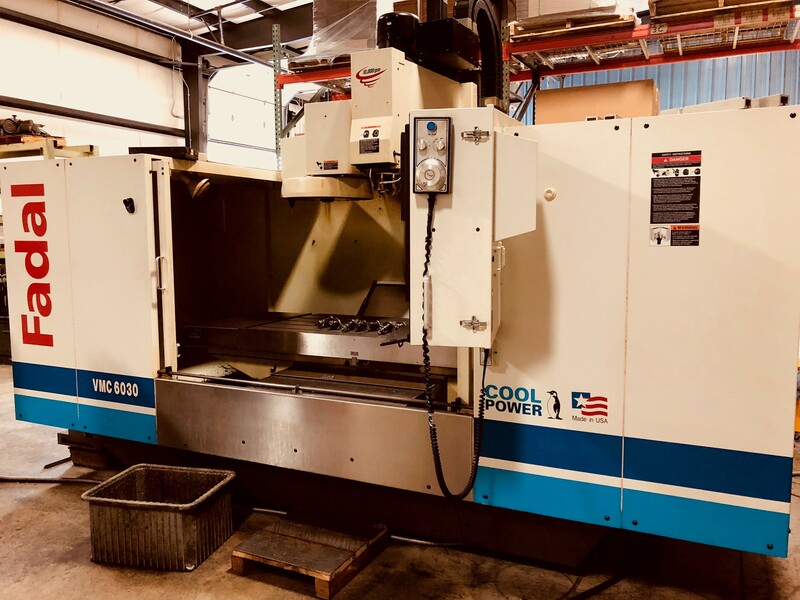 If you currently own a mold, but you are unsatisfied with service or quality from your current supplier, we can help make the process of moving or replicating that mold easy and painless.